I was on my last set of aligners and all ready to waltz in for my final orthodontic appointment. I even felt a little pang because I enjoy my doctor and his staff, and I felt a little sad about saying goodbye. But as he was examining my newly-straight teeth, my orthodontist delivered the news that this wasn’t goodbye after all. Case refinement means that the treatment result, while good, didn’t match up to the expected result, and needs adjustment. (The picture below shows my daughter’s expected treatment progression.) Invisalign treatment includes case refinement if it’s necessary (it isn’t always). In my case, my teeth are straight, but my bite isn’t perfectly aligned. 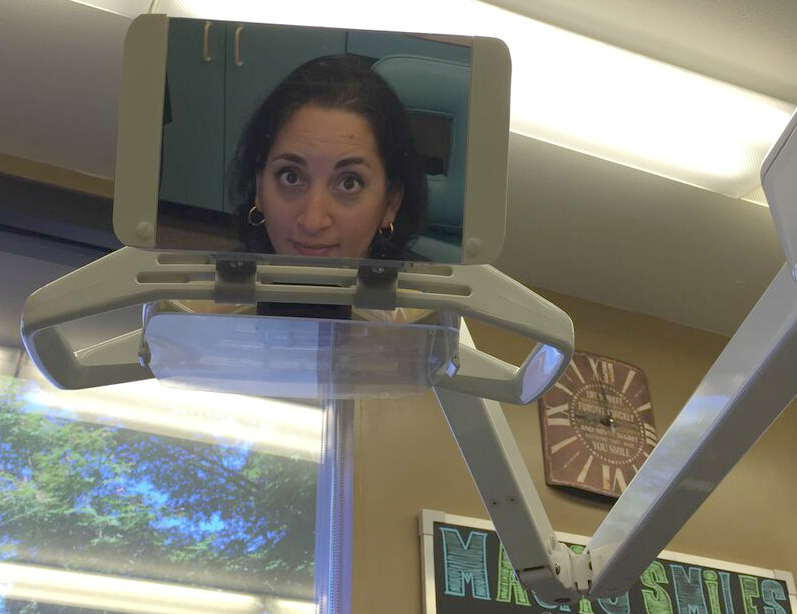 I could hardly tell, but my orthodontist — a pro in all the best ways — wasn’t satisfied. 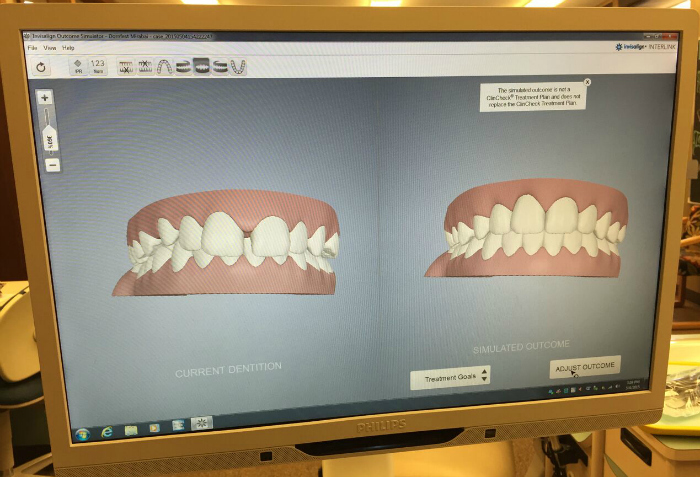 He took a new scan of my teeth and ordered another 13 sets of aligners, extending the length of my Invisalign treatment. I was disappointed, but not for long. I appreciate that both my orthodontist and Invisalign have such high standards, and we’ll finish when the job is actually done. So my before-and-after pictures will just have to wait a little longer. If you’re curious about Invisalign for your child or yourself, find out more by taking the Smile Assessment, or schedule a free consultation with a local Invisalign dentist or orthodontist.